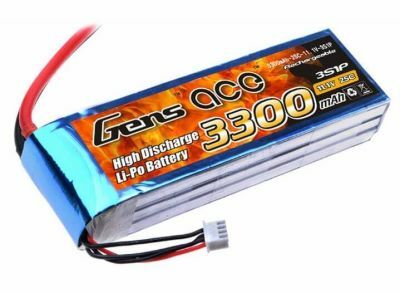 High quality GENSACE lipo batteries now in JSumo! 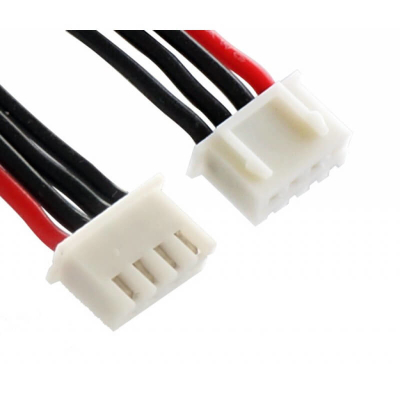 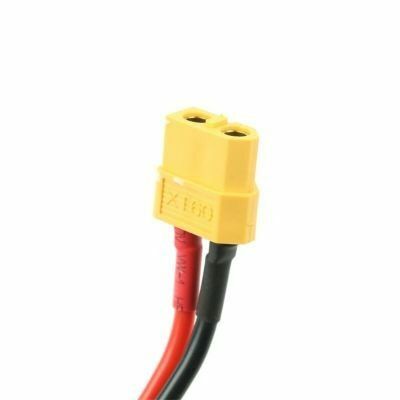 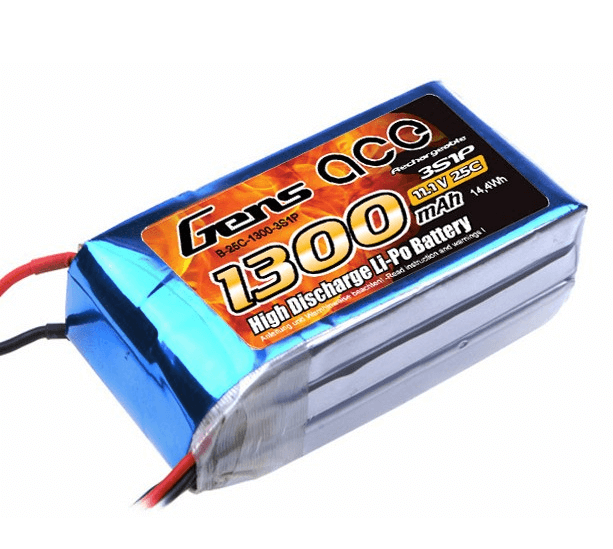 3S 1300 mah lipo batteries, suitable for general robot projects. Light and powerful battery which comes with pre-soldered T-Plug (Dean’s Plug). 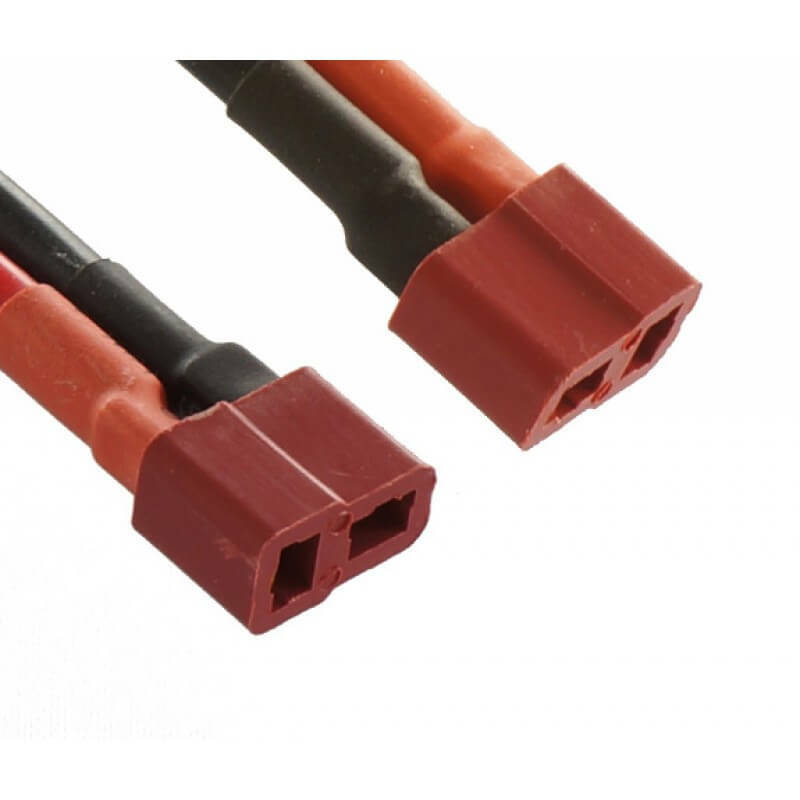 Suitable for sumo robots.